The collection of the C.G. 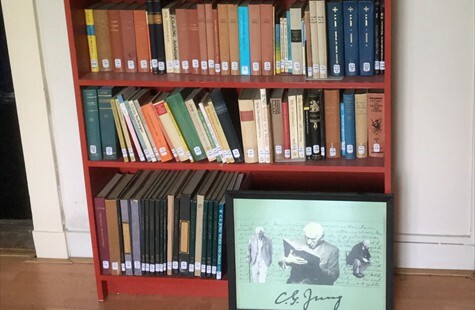 Jung Library: Works on and about Analytical Psychology. The collected works of C.G. 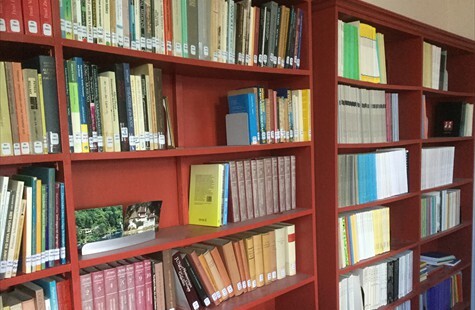 Jung in Dutch, English and German language form the central core of the library. 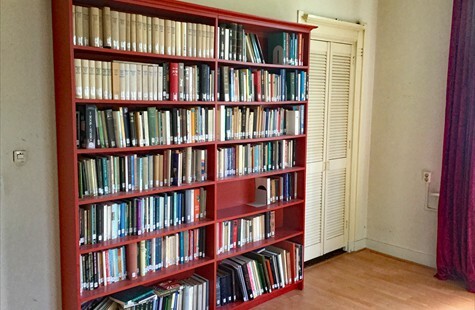 Connected to this are individual works by Jung in various languages. A third category is works in various languages by 'Jungians', i.e. 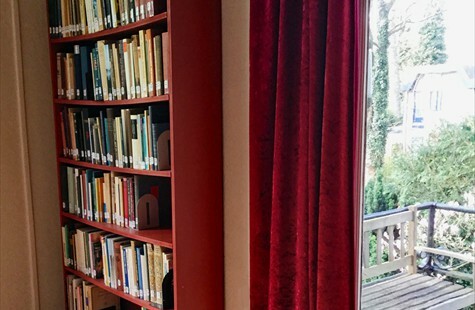 authors, who are familiar with the ideas of Jung by virtue of their profession or interest. A fourth category includes books and writings on topics related to analytical psychology, like dreams, myths, fairy tales, alchemy, gnosis, religion, mysticism, art and culture. A fifth category includes works relating to other psychologies and psychotherapies. 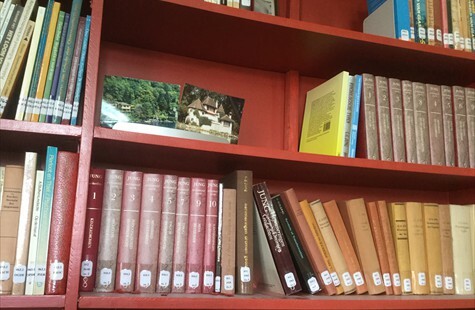 The library also has an updated collection of international journals. Click here for the catalogue of authors. Click here for the catalogue of booktitles. 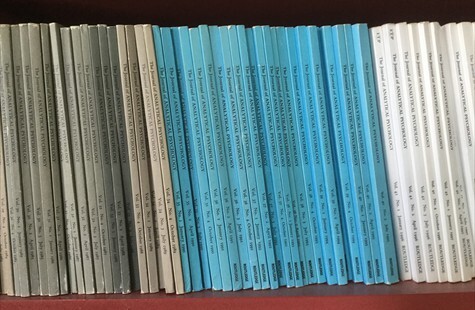 Click here for the catalogue of journals. The links will open in a new window. 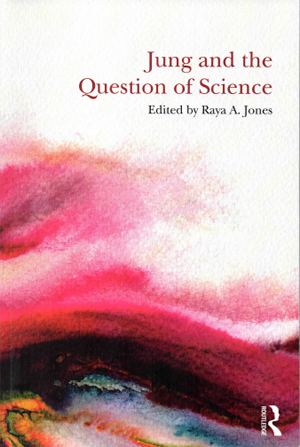 The book comprises a collection of eight essays and five dialogues by Raya A. Jones, Robert A. Sagal and other authors. It brings to the foreground a controversial issue at the heart of contemporary Jungian studies. 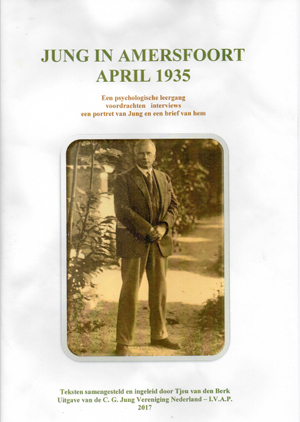 A collection of reports of the Jung-lectures from april 1935, hold in the ‘Internationale School voor Wijsbegeerte’ at Amersfoort. Collected and annotated by Dr. Tjeu van den Berk. Yearbook 2017 of the C.G. 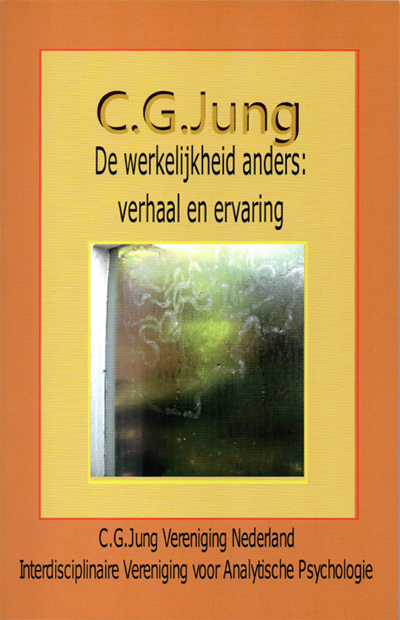 Jung-Society with contributions of Tom Jorna, Wouter Kusters, Maria Kardaun, Herbert van Erkelens and Roderick Main. Compte rendu des travaux du Ier congrès international de psychiatrie, de neurologie, de psychologie et de l'assistence des aliénés. Amsterdam: J.H. de Bussy, 1908.